Is It Important to Include Floor Plans in My Home Sale Ad? When looking for a new home online, the questions on many homebuyers' minds beyond location, square footage, and upgrades might run along the lines of, How is this house laid out? Where are the children's bedrooms in relation to mine? How will my belongings fit in this space? 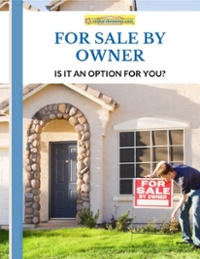 You might wish to consider adding a floor plan to your MilitaryByOwner home sale ad to better answer these questions for potential homebuyers! After inspecting the professional photos and expertly crafted written descriptions on your MilitaryByOwner ad, most people are ready to make a decision about whether or not a home meets their wish list criteria. Experienced military members who frequently cull home listings have more online home shopping savvy than most and often read between the lines and dig for unadvertised details. Floor plans might be the extra element of information they are looking for to proceed with their investigation! Floor plans aren’t always found in home sale or rental listings, but they can be immensely helpful deciding if a home is right for a family. A floor plan is an additional detail that will put your home sale ad in a unique category and offer families searching for a home an advantage. Plus, part of the population out there are “visual learners” and calculate and understand information with graphic details far better than with written descriptions. Prospective buyers want to know room sizes and their configuration in a house so that they can understand the flow of the property. 1/3 of buyers were less likely to inquire about a property that did not include a floor plan. 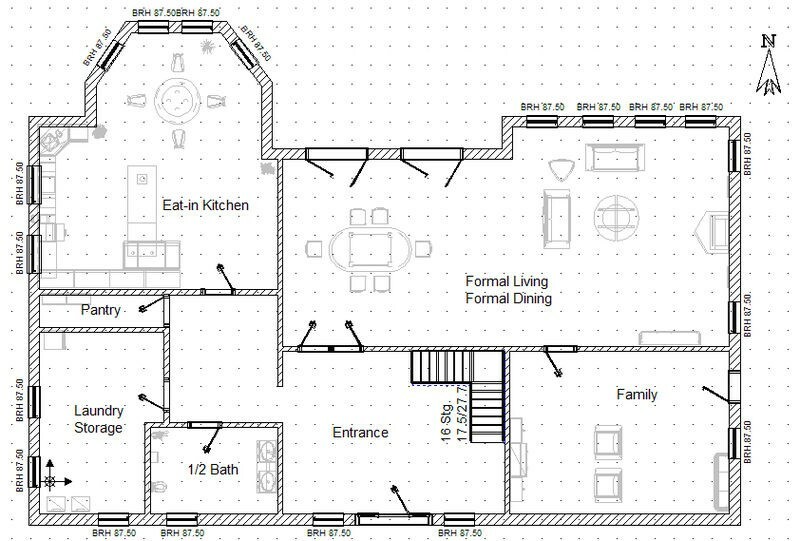 Having a floor plan was actually the second most desired feature in a listing after quantity of images of the property. Renters and buyers will be able to envision themselves in your house far better if they can see the actual dimensions and layout. Noting floor space to accommodate furniture or calculating how far the baby’s room would be from the master are simple details that can ensure happy transactions. The extra effort to include a floor plan in your MilitaryByOwner may very well be the clue that quickly seals the deal for your next buyer or renter! If a picture is worth a thousand words, then adding a floor plan might be worth a thousand and then some. Give your ad an edge and include this detail in your listing. Note: The option to include floor plans is included in MilitaryByOwner's Home Tour Plus ads, with floor plans accepted as JPG or PDF files.